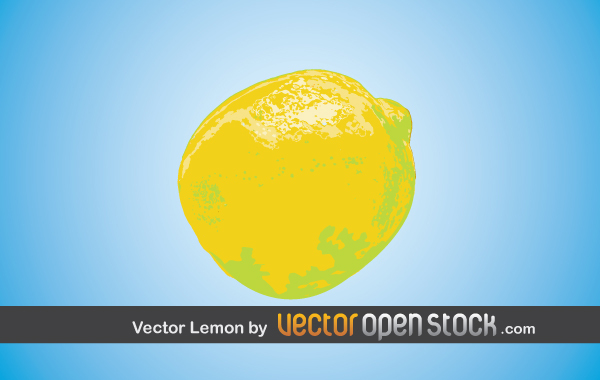 High Quality Vector Lemon. Brought to you by Vector Open Stock. Under Creative Common Attribution License.